In this episode, Dave talks about acute withdrawal from drugs, particularly focusing on opioid dependence. 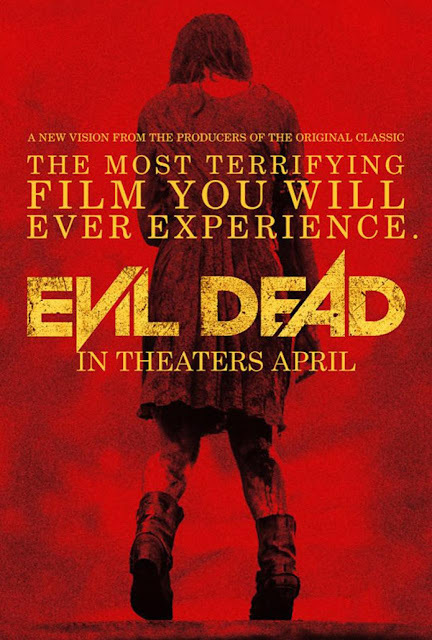 We tie this topic in with Fede Alvarez's 2013 film, EVIL DEAD. This is just in time for his latest release, DON'T BREATHE. Dave is joined by Chris Maynard of Following Films to talk about a number of topics, including drug addiction, horror movies, remakes, and overdoing the gore!